Track Pictures are scheduled for today after school for both Jr High and High School students. Baseball Pictures have been moved to Tuesday, April 9th, after school at PBJ. Speech Awards Night will be held tonight at 6:30 PM at the Riverside E Free Church in Mayville. It’s Prom Week! 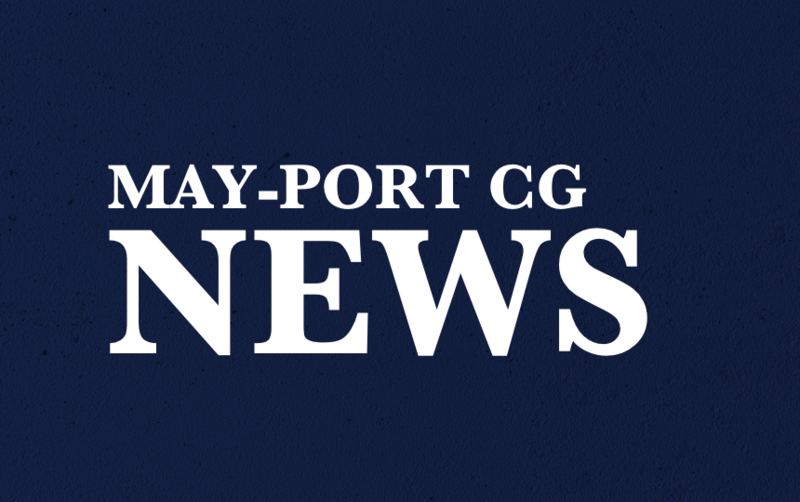 The May-Port CG Prom will be held tomorrow, April 6th. A reminder that the gym is closed for decorating. Pictures start at 6:00 and Grand March starts at 7:30. Public admission prices are $5 per couple, or $3 per person. The full schedule is posted on the website. Juniors: If you are interested in OWE for next school year, please pick up an application from Mrs. Strand. Applications are due today! High School students, are you thinking about a career in education? Mayville State University Education and Innovation Center is looking to partner with high school students for our annual STEM Carnival. You can get paid to work with current MSU Education Students to teach science and math concepts to young children. This year’s carnival is set for Saturday, April 13th. For more information please contact Jeni Peterson, jeni.peterson@mayvillestate.edu. Congratulations to the Track Team on a great effort yesterday at the meet in Grand Forks. Final results are not yet available. Next meet is tomorrow, again in Grand Forks, and leave time is 11:15 AM. Way to go Patriots! Today’s menu is Garlic French Bread, Spaghetti Sauce, Green Beans, Tuna Salad, and Sliced Oranges.